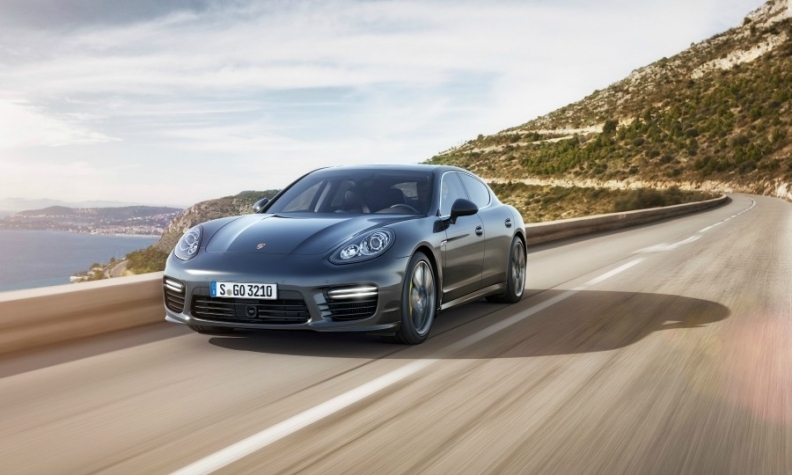 Porsche's Panamera is included in the China recall. BEIJING (Reuters) -- Porsche will recall 14,571 cars in China, including some Panamera and Cayenne models, due to defective camshaft adjusters, the country’s national quality watchdog said. Recalled cars include several imported Panamera models made from April 2009 to Sept. 2011 and two imported Cayenne models made from March 2010 to Sept. 2011, the General Administration of Quality Supervision, Inspection and Quarantine said in a statement on its website. The bolt on the camshaft adjuster on some models may loosen or break, the organization said, adding that Porsche will replace the defective components for free. Last month, Porsche announced a global recall of about 13,500 vehicles, which included the Panamera and Cayenne, to fix a seal that the company said could allow fuel to evaporate.